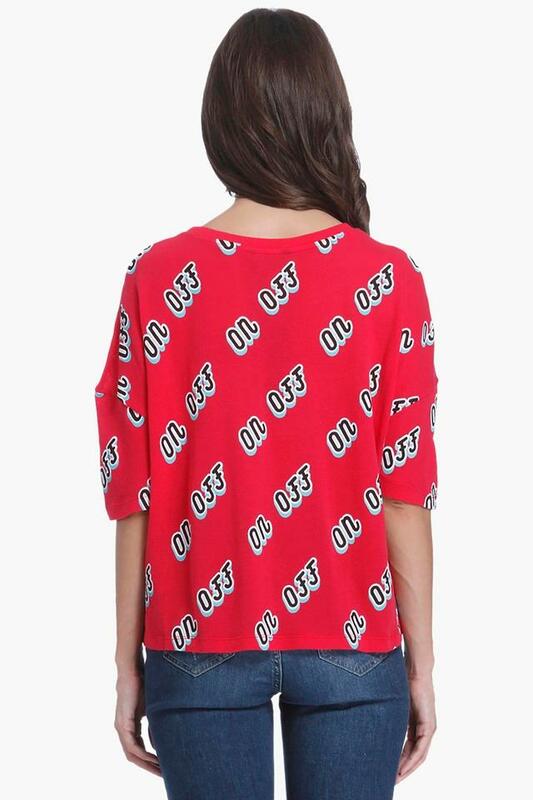 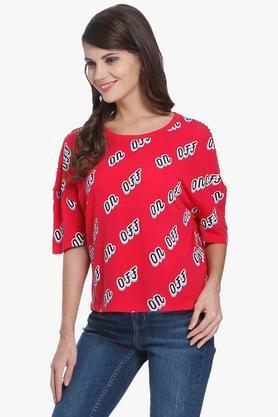 Add a contemporary edge to your looks with this round neck printed top from Only. It has been tailored with a good quality cotton fabric, which will provide a soft touch against your skin. Moreover, it features an round neck and also comes with half sleeves that make it all the more appealing. 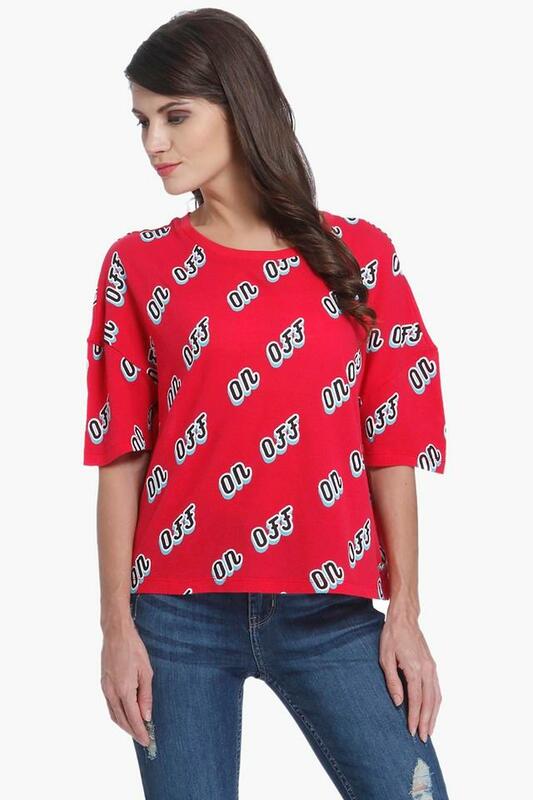 Flaunt a divine style by adding this top from Only. 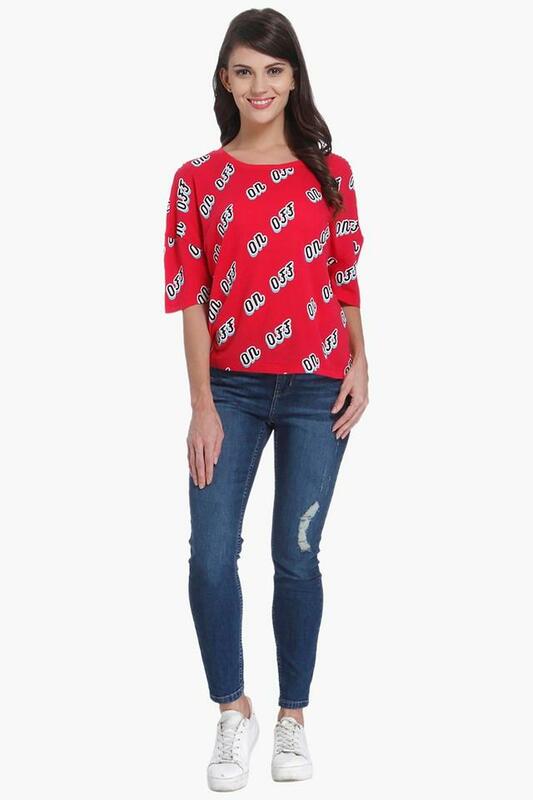 Suitable to be worn on any casual occasion, it will go well with a pair of coated wash jeans and wedge shoes.